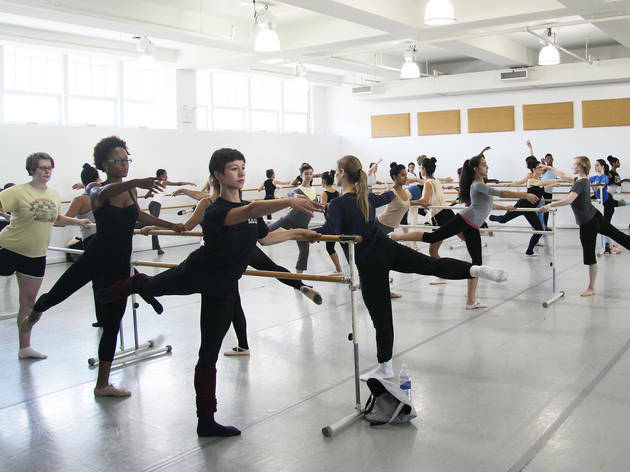 Every New Yorker—man or woman, old or young—should visit dance studios in NYC at least once in their lives. After all, our city is home to an embarrassment of riches when it comes to studios and professionals who moonlight as teachers. Whether you’re prepping for your first dance at your wedding, looking to channel your inner Center Stage star, ready to attempt your first pole dancing classes or simply looking for a novel way to exercise, there’s a school in New York for every type of dancer, with offerings from adult dance classes to classes for beginners. 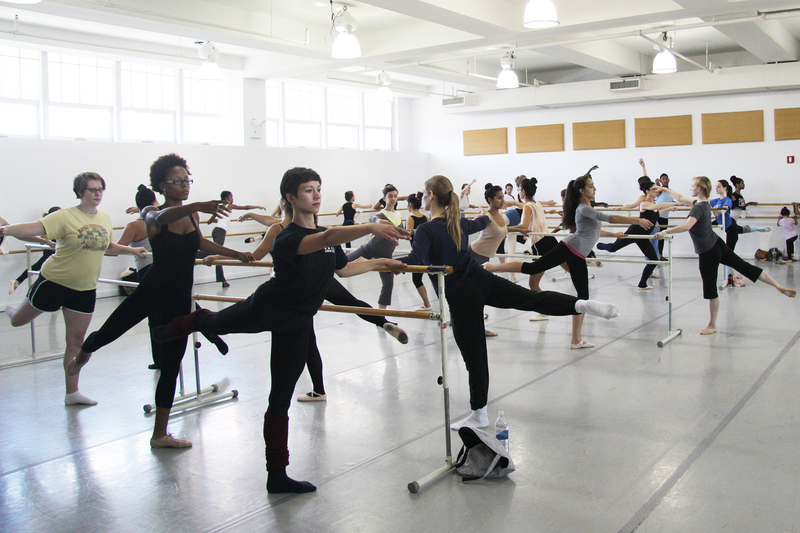 Read on to see our favorite eight dance studios in NYC. 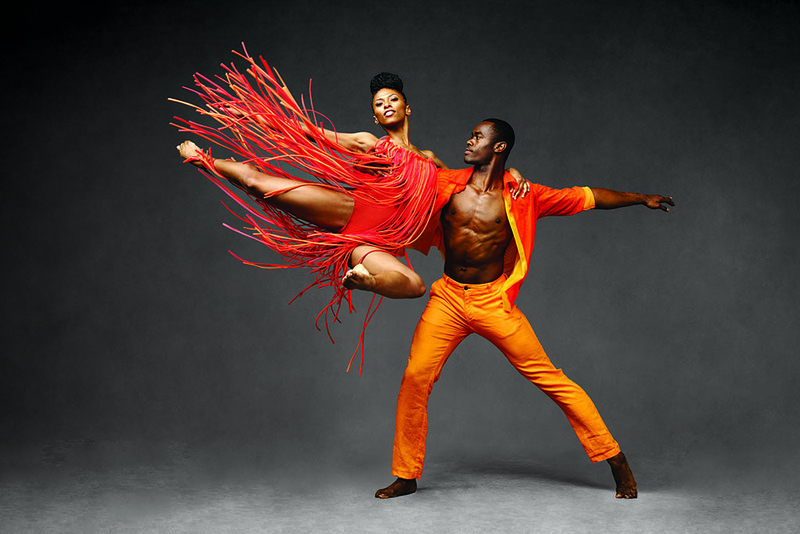 Alvin Ailey American Dance Theater is a mighty modern dance company that communicates essential aspects of African American culture through movement—but for beginners, there’s Ailey Extension. Classes are taught by professional instructors and are offered in a wide range of styles, from ballet to hip-hop to West African. 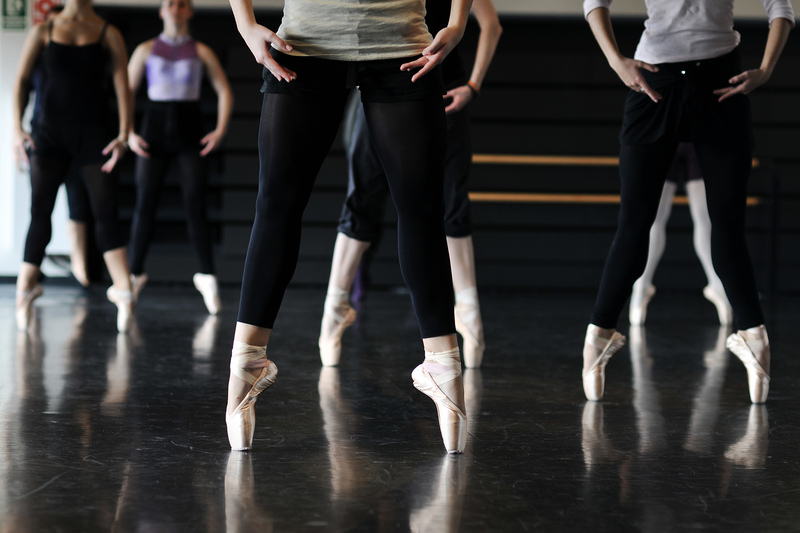 Located in the heart of the Theater District, Broadway Dance Center is a must-visit for any hopeful looking to land a gig on the Great White Way. 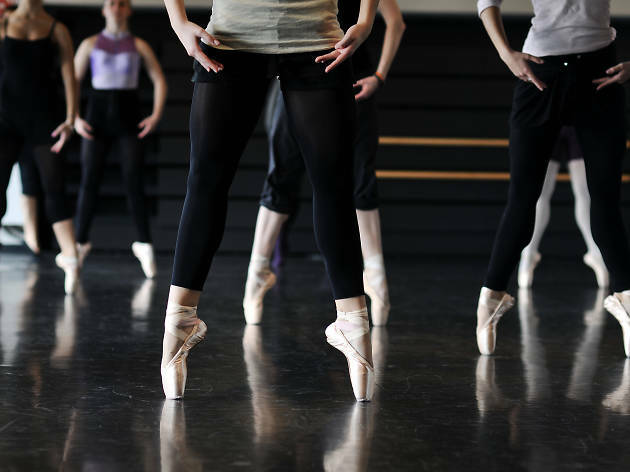 Classes—in everything from jazz to theater tap—are not just for those striving to be professionals, however, but for the absolute beginner as well. This legendary studio boasts classes filled with professional dancers and Broadway actors—there’s no doubt as to the caliber of dance education here. 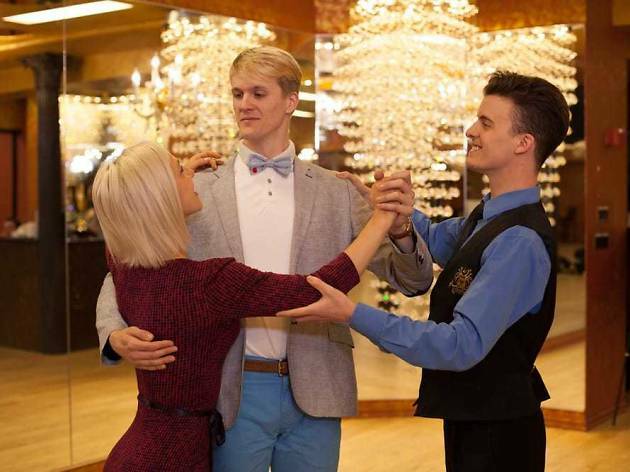 But even beginners are welcome and embraced in the warm atmosphere here, and the schedule offers something for everyone, including contemporary, hip-hop and ballet. This Union Square dance school is nothing if not comprehensive, boasting dozens of daily classes in a range of styles from ballet to contemporary to African. 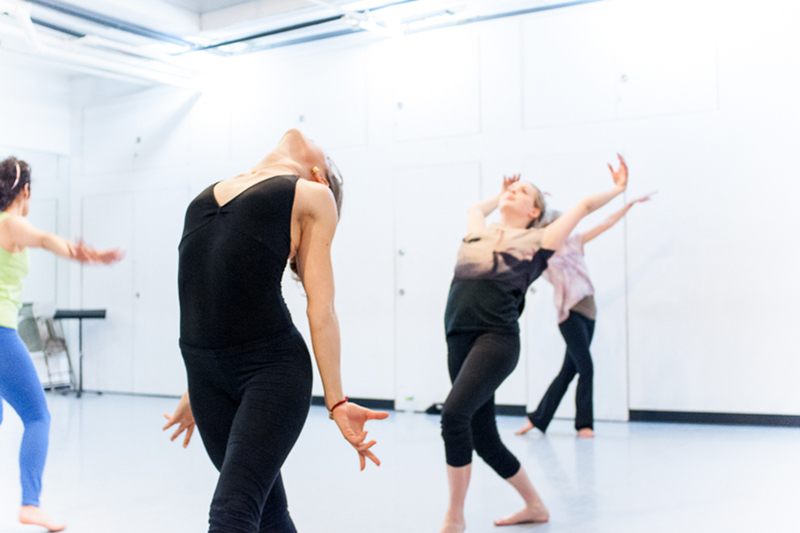 The vast space includes six studios and an in-house theater, perfect for if you’re more of a dance observer than a practitioner. An integral part of its Fort Greene neighborhood, MMDC serves as not only as a teaching facility but as a community hub as well. In addition to stellar dance classes in everything from ballet to belly dancing, the on-site Wellness Center also offers Pilates, physical therapy and nutrition services. 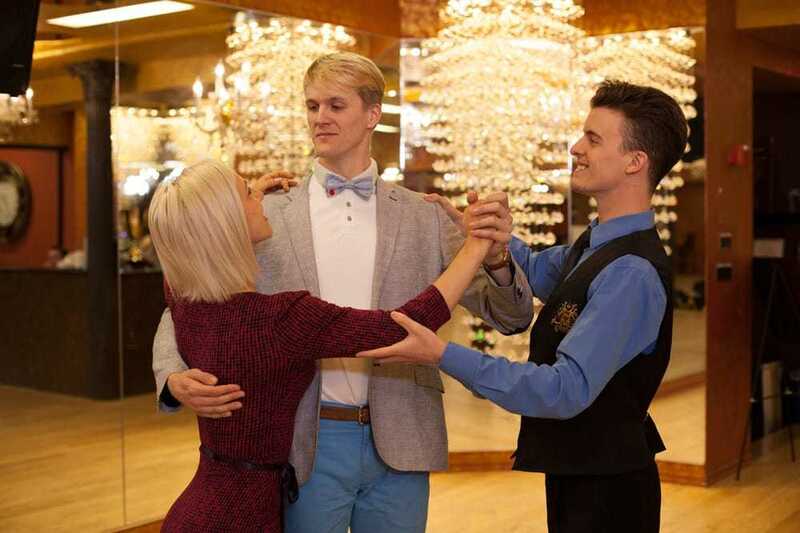 Run by a trio of Dancing With the Stars veterans, this chainlet focuses mostly on ballroom techniques, with classes in combinations like foxtrot and swing, or salsa and bachata. Feeling a little shy? Private instruction is available and fully customizable to each dancer’s level. The first dance studio to focus exclusively on street styles of dance, EXPG offers classes in some of the more familiar techniques (hip-hop, capoeira), as well as instruction in harder-to-find styles like vogue and b-boy footwork. 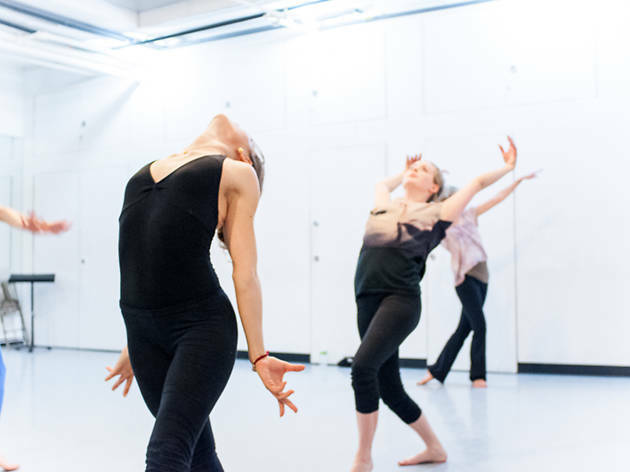 Quality dance education doesn’t have to be pricey: At this Tribeca studio, each class is donation-based, making it accessible to nearly everyone. Instruction is available in classic techniques like ballet and contemporary, but be sure to test out the proprietary Liberated Movement class, a mix of meditative and quick-paced dance moves. 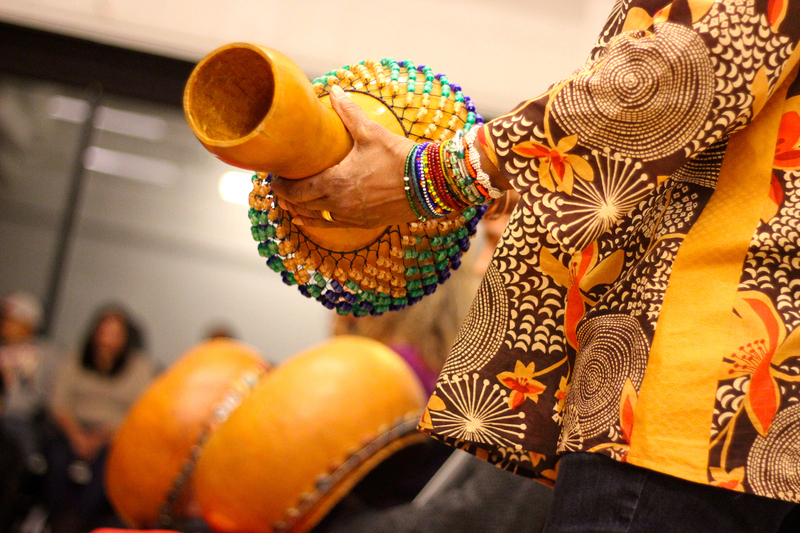 The Bed-Stuy center for African and diaspora dance, Cumbe is unique for its focus on the rhythms derived from African traditions, which later spread across the globe. 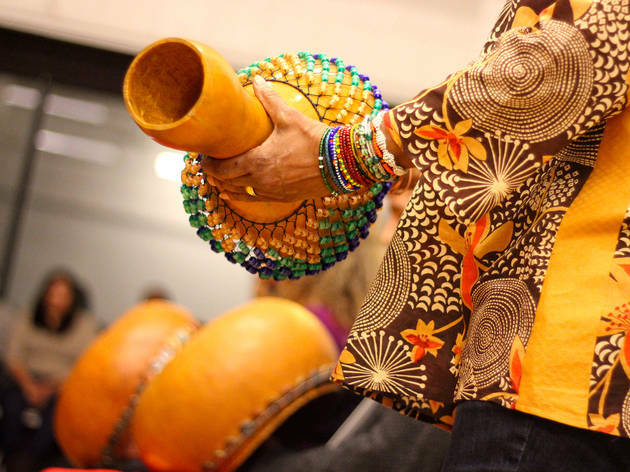 Classes—some of which feature live drumming—cover the resulting cultural blends, like Afro-Caribbean, where you’ll learn to move like a Carnival dancer, and Soukoss, a hip-shaking style that began in the Congo and later caught on in France. Classes are open to everyone, so students range from beginners to experts. Gibney gives dance a social conscience with its mission to bolster NYC’s performing community and bring dance to marginalized populations. The organization also hosts classes in its Lower Manhattan and Union Square studios, where you can try ballet, West African, flamenco, rumba and more. If you’re feeling indecisive, mix it up in The Playground, an exploration of various styles guided by professional guest choreographers. Want to watch a dance performance instead?